great restaurant .. delicious food .. it was the first on bizioner to give loyal point and rewards .. but , now , the delivery…great restaurant .. delicious food .. it was the first on bizioner to give loyal point and rewards .. but , now , the delivery will charge for the barcode they send with the meal that already takes a long time to deliver ! V.good tast and excellent service , we injoy to order from any brands that because all are the same quality specially the ziger…V.good tast and excellent service , we injoy to order from any brands that because all are the same quality specially the ziger and matafi with delicious pasta. We some times order the salad . one of the best places in bahrain to eat fried chicken. service is great. it takes a while because they fry the chcicken after…one of the best places in bahrain to eat fried chicken. service is great. it takes a while because they fry the chcicken after you make the order. which is good because its fresh and hot! The food was ok, but it took so long to be ready and i went for pick up. menu needs more dishes. restaurant is clean. the only…The food was ok, but it took so long to be ready and i went for pick up. menu needs more dishes. restaurant is clean. 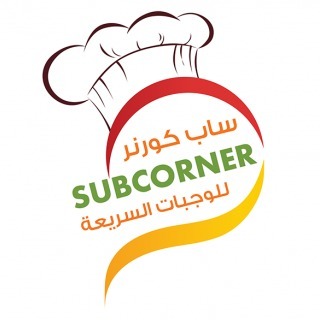 the only restaurant that take tax in talabat! I like the food.. It's too delicious. I used to order from the restaurant. The service is absolutely great. Try it today and…I like the food.. It's too delicious. I used to order from the restaurant. The service is absolutely great. Try it today and you won't regret.